U.S. Attorney Booth Goodwin and Charleston Police Chief Brent Walker during Tuesday's panel discussing substance abuse treatment in Kanawha County. U.S. Attorney for the Southern District of West Virginia Booth Goodwin brought together local first responders, state health officials and substance abuse treatment specialists Tuesday to celebrate the success he sees in his district in combating drug abuse. Goodwin said his office intends to continue enforcing federal laws that prohibit the sale of narcotics, but now, he and his colleagues are also focusing on the treatment side, looking at ways to curb the demand for the drugs. Goodwin focused on the expanded use of Naloxone, a opioid antagonist that reverses the effects of an overdose. A drug that's been used by paramedics in the county for years, now some members of the Kanawha County Sheriff's Department have also been trained to administer it. Charleston Police Chief Brent Walker said Tuesday his department is also in the process of training to carry and use Naloxone. “We believe that the paramedics at the Charleston Fire Department will do the bulk of it, but we want to be in a position to save a life if we can," he said. Charleston City Council also passed an ordinance this week that will pave the way for a needle exchange program which Kanawha-Charleston Health Department Executive Director Michael Brumage said will help prevent the spread of some serious diseases like Hepatitis B and C and possibly HIV and AIDS. Kanawha-Charleston Health Department Executive Director and Health Officer Dr. Michael Brumage during the panel Tuesday. “Just being able to bring somebody in and offering them a clean needle and at the same time exploring whether or not they would be willing to go into recovery, that’s a service we can offer to as part of this program," he said. Brumage is working to model his program after the Cabell-Huntington needle exchange program that began this month, the first of its kind in the state. He believes Kanawaha County can have a program in place by December. Goodwin also highlighted other success in the area, including Governor Tomblin's recently launched 24-hour helpline. The call center, which can be reached at 844-HELP4WV, helps connect those in need of substance abuse or mental health treatment to providers in their communities. Parkersburg Police Chief Joe Martin says an officer has been suspended after a video showing her berating a man circulated online. Martin identified the officer in the video as Sgt. W.J. Cox. The video was shot in July at Southwood Park. A Glen Dale woman who admitted to taking money from a nonprofit will spend two years on probation. Thirty-seven-year-old Richelle D. Blair was sentenced on Tuesday in U.S. District Court in Wheeling. 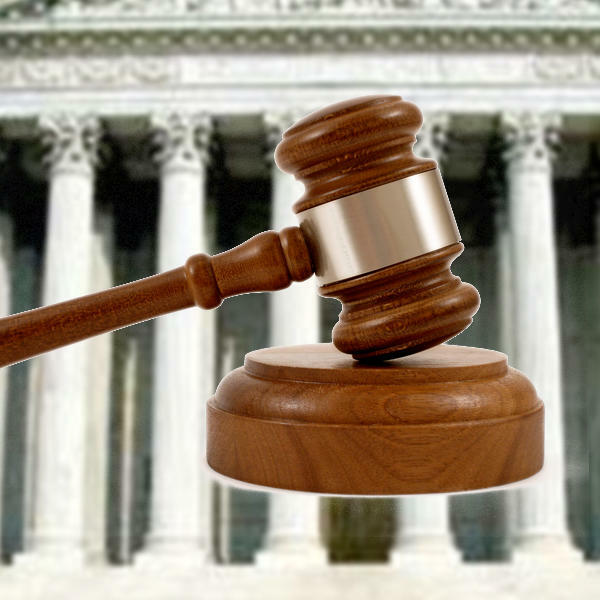 She had pleaded guilty in June to theft from an organization receiving federal funds. Federal regulators have cited Pilgrim's Pride for safety violations at the company's poultry processing plant in Moorefield. The U.S. Department of Labor said Tuesday that the violations stem from three worker injuries in April, May and June. The Occupational Safety and Health Administration found that the injuries were caused by preventable violations. West Virginians can carry firearms to many city swimming pools, tennis courts and afterschool centers under protections approved by state lawmakers and the governor in 2014. Now lawmakers in this gun-friendly state are debating whether to strengthen security at the Capitol. 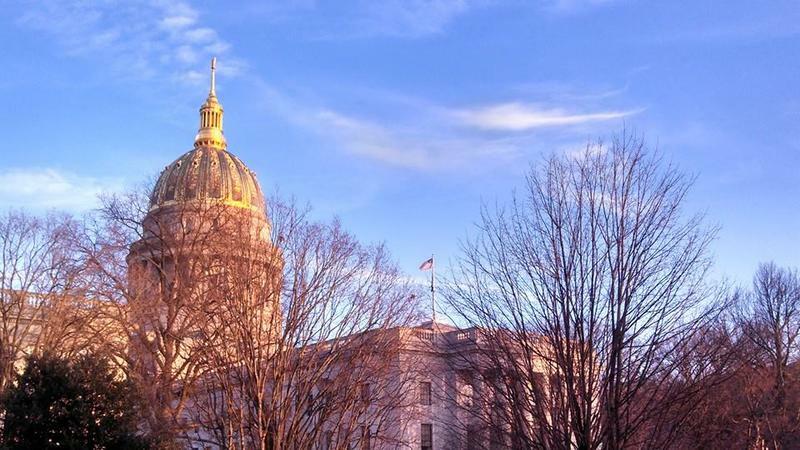 After last year's decision eliminating gun bans at city centers hosting afterschool activities, state officials are now considering metal detectors or other security measures in West Virginia's Capitol.